A thought-provoking read that is essential for those interested in China's current affairs. 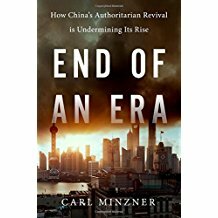 For a look at China's current political challenges, see Carl Minzner's End of an Era. The stories of these refugees offer a window into Chinese culture, family life, and the history of this tumultuous period, resulting in a beautiful and emotional work that should be essential reading for those interested in 20th-century Chinese history. An excellent and concise introduction to China's rail diplomacy. Highly recommended for readers interested in Asian current affairs. 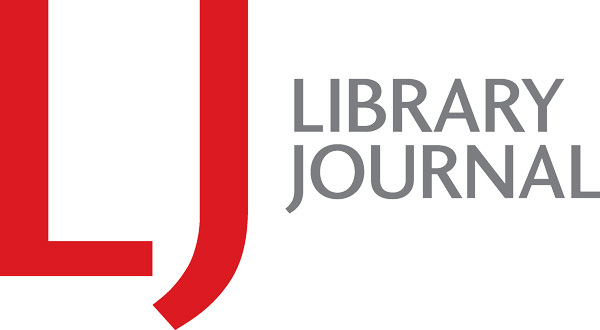 Recommended for upper-level undergraduates, graduate students, and scholars in the fields of foreign policy analysis, international relations, and comparative politics. This thoroughly researched and delightful work is essential for anyone interested in Chinese or British imperial history. For a more detailed accounting of the war itself, consider Julia Lovell's The Opium War. A touching and riveting work perfectly suited to this era of tension between globalization and nativism. Highly recommended for those interested in immigrant experiences, creative writing, or works that address feelings of alienation. Captivating and essential reading for all China watchers. David Shambaugh's China's Future makes a great companion for this work as Minzner engages with some of its assertions. 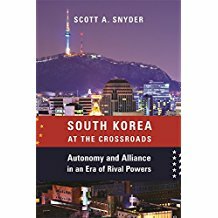 This cogently presented work is essential for specialists of East Asian international relations and those interested in South Korea's historical and present-day foreign policy.